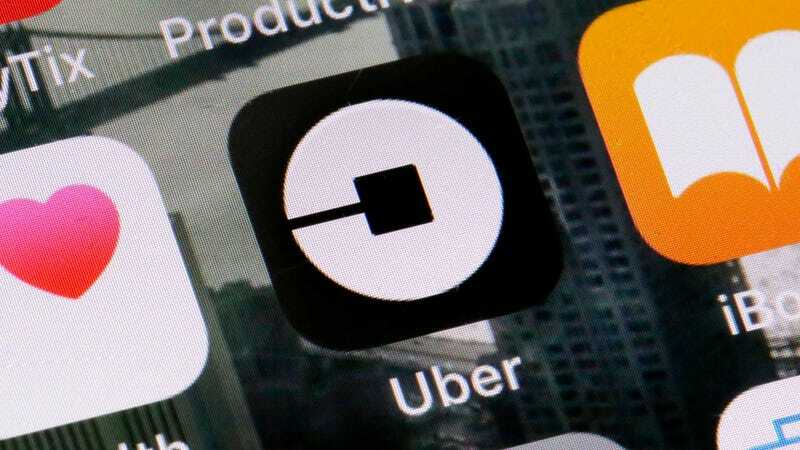 Earnings for gig economy workers in the transportation sector—think drivers for Uber, Lyft, or Postmates— plummeted by 53 percent, according to research from the JPMorgan Chase Institute. The study looked at banking data from 39 million Chase customers between 2013 and 2018. It found 530 percent growth in the number of people engaged in a form of gig work (0.3 percent to 1.6 percent of customers), with transportation supplying the bulk of that growth. In terms of dollar amounts, Chase found that transportation gig workers’ monthly earnings decreased from $1,535 on average to just $762, as of March of this year. Transportation gig workers were also more likely to be unemployed in the traditional sense and to derive their earnings from multiple platforms. Contrasting the sharp decline in overall driver payouts, Chase found a 69 percent earnings increase in leasing gig work—Airbnb rental property owners being the prime example—despite nearly flat growth among the number of Chase’s banking customers making money off such services. There’s robust data behind these findings, but it’s worth pointing out that the stats served by Chase overlap neatly with Bureau of Labor Statistics data indicating where the density of transport sector jobs is highest, and Adobo research showing states where average rent is the highest. Whether fewer working hours on these platforms is the result of informed choice, low pay, or market saturation remains to be seen.